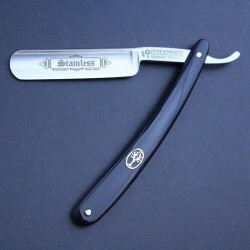 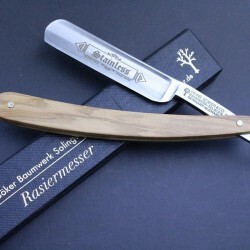 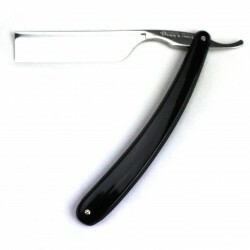 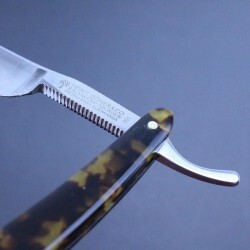 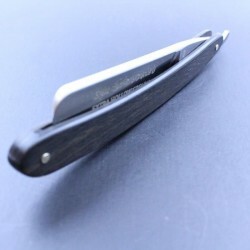 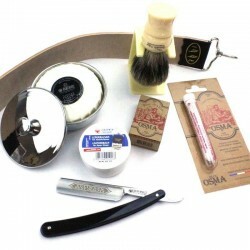 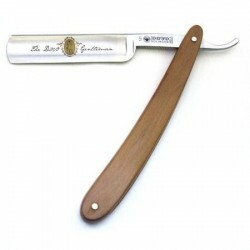 Welcome to the straight razor section of the site where you will find a wide selection of high quality straight razors (also known as cut throat razors) made by long established and reputable European manufacturers, namely Thiers-Issard, Dovo and Boker. 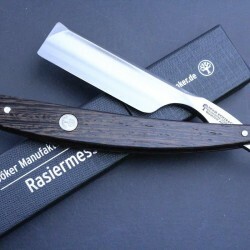 The razors range from lower cost options for the straight razor beginner through to very rare and highly prized collectors’ pieces. 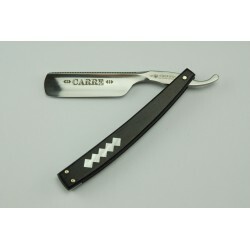 We also stock some select Japanese razors when available. 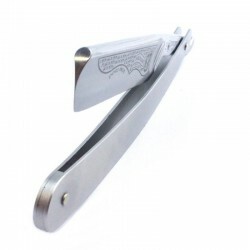 All our straight razors are supplied “shave ready”.